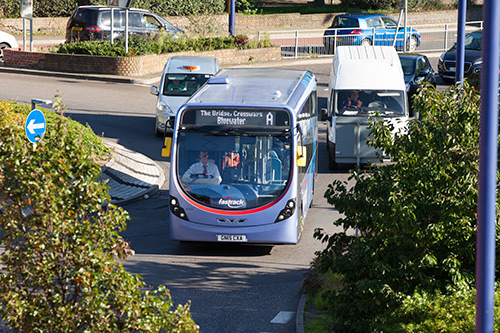 As the local transport authority for Kent, Kent County Council is playing a major role. The Borough Councils are also key partners through their planning and development control functions. The developers of major sites will play a vital role as they will provide and support much of the infrastructure required for Fastrack to remain a success. Fastrack is also supported by both the Department for Transport and the Department for Communities and Local Government. In June 2015 discussions were held to form a Fastrack management board which will discuss all strategic issues related to the project.